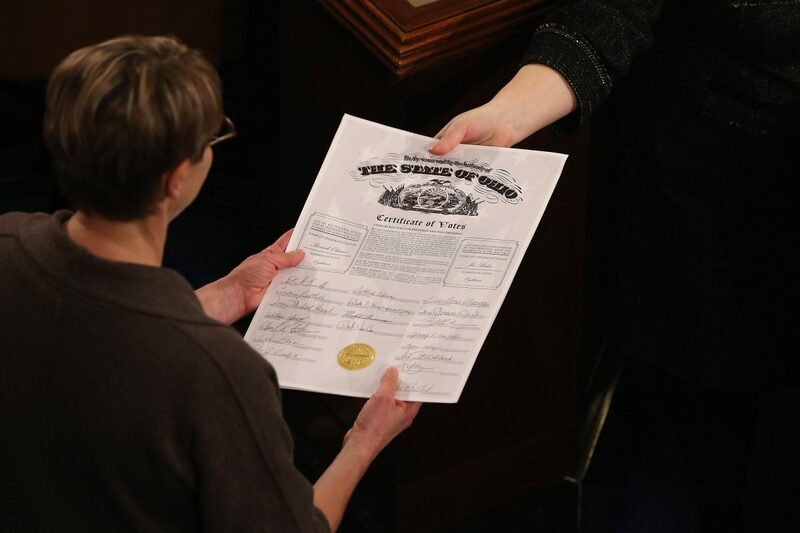 A Democratic Senator has introduced legislation that would abolish the Electoral College in the latest effort by the party to change or get rid of longstanding norms. Sen. Jeff Merkley (D-Ore.) announced on March 29 that a package of election reform bills he was introducing included one that proposes a constitutional amendment to switch presidential voting to a popular vote instead of through the Electoral College, a system of vote allocation designed to combat majority rule. Constitutional amendments may be proposed either by Congress with a two-thirds majority vote in both the House of Representatives and the Senate or by a constitutional convention called for by two-thirds of the State legislatures. None of the 27 amendments to the Constitution have been proposed by the latter. If an amendment is proposed, it’s sent to states for their consideration via a letter of notification to each governor, who then formally submits the amendment to their state legislatures. Constitutional amendments need to be ratified by three-fourths of the states, or 38 out of 50 states. 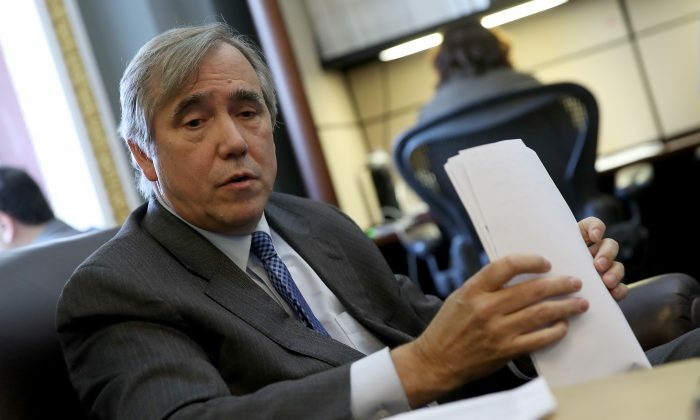 Merkley’s package also includes a bill that would establish a commission to develop proposals to let American citizens in Washington, Puerto Rico, and the territories of Guam, the U.S. Virgin Islands, American Samoa, and the Northern Mariana Islands vote in federal elections. “There are roughly 4 million Americans living in the District of Columbia, Puerto Rico, and American territories who do not have representation. They should have the opportunity to have their voices heard in Congress,” Merkley said in a statement. Merkley’s package of bills is part of a push by Democrats to change longstanding tradition in the wake of President Donald Trump being elected in 2016. Besides abolishing the Electoral College, party leaders are also pushing to pack the Supreme Court. That proposal, bandied about by most presidential candidates and former Obama administration Attorney General Eric Holder, would feature the next Democrat elected president adding seats and possibly term limits to the nation’s highest court. The proposal gained steam after Trump was able to nominate two conservatives to open seats on the court. 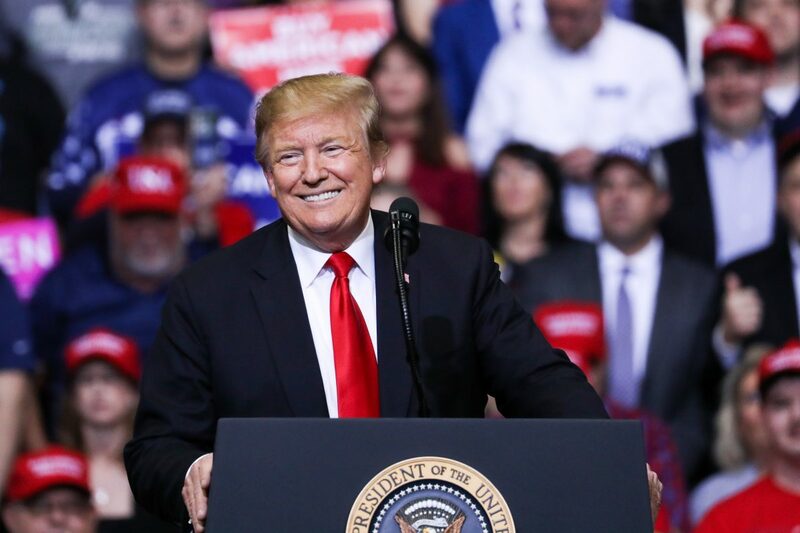 With the two oldest members of the court being liberals, it’s possible the president will get to fill at least one other seat, regardless of whether he wins re-election. Holder voiced support for court packing in early March, repeating a talking point that Republicans “stole” a seat after Senate Majority Leader Mitch McConnell (R-Ky.) held open one of the seats in 2016 following the death of Supreme Court Justice Antonin Scalia. McConnell referenced the so-called Biden rule, noting that former Sen. Joe Biden said in 1992 that presidents shouldn’t get to nominate judges to open seats during a presidential election year. If a president did so, Biden added, then the Senate should delay considering the nomination until past the election. 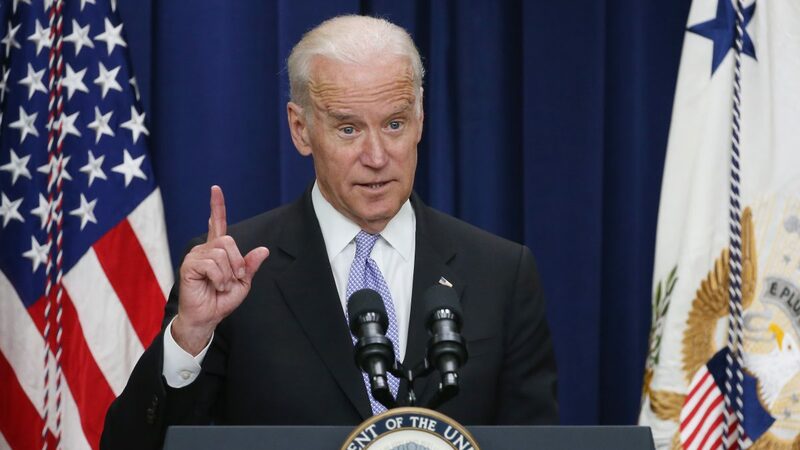 Holder, like many Democratic leaders, left out Biden’s advice.